Pulse Solutions has been a forerunner in innovation and providing customized solutions. 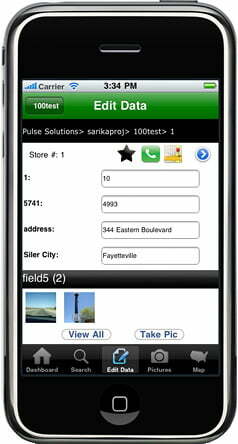 Over 100 profit making web applications have been developed by the award-winning Pulse Solutions team. Our software has been proven to be user-friendly, intuitive and good for business. Pulse makes another break through with the launch of TrakFlex, a customized application that could be used on iPhones. 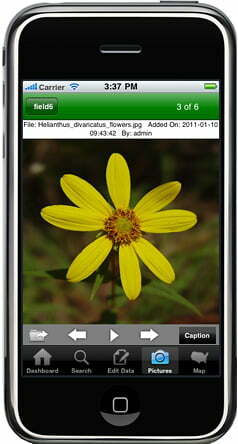 TrakFlex is built using iPhone SDK 3.0 (Leopard) framework and XCode 3.1 tool. It is used to manage projects for store upgrades, allows for seamless excel file imports/exports, data entry on a per store basis vie a web interface, permissions on a per user level based so contractors can upload pictures and a powerful administration mode to moderate the complete system. Editing imported data on the fly. 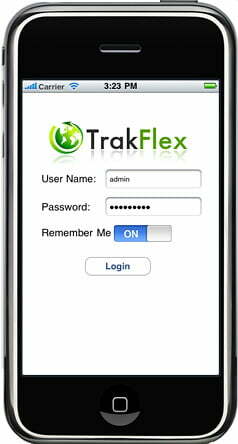 With the use of TrakFlex, field technicians can take pictures and review requirements while on the field and upload directly without the need of a computer saving time and money.